​Schalke’s star Leon Goretzka has moved to deny claims that he has already agreed a deal to join Bayern Munich in 2018, asserting that he believes the suggestion to be completely unsubstantiated. 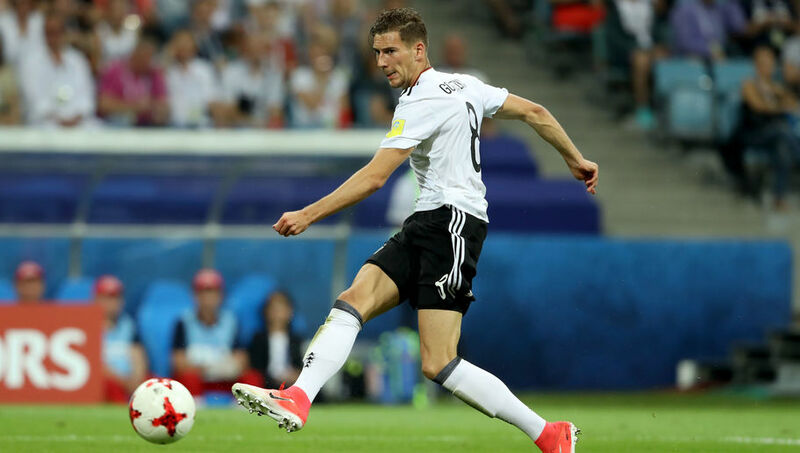 Talk of the player’s potential move to the Bundesliga champions intensified after the Confederations Cup, when Goretzka starred for Germany’s ruthless cup-winning side. The club will be desperate to bounce back from a dismal 2016/17 campaign, where the side finished in 10th place in the Bundesliga. Goretzka was a solitary bright spark in an otherwise placid team last season, and Tedesco will need to be at the top of his managerial game to galvanise his players ahead of what will be an undoubtably tricky season for Die Königsblauen.